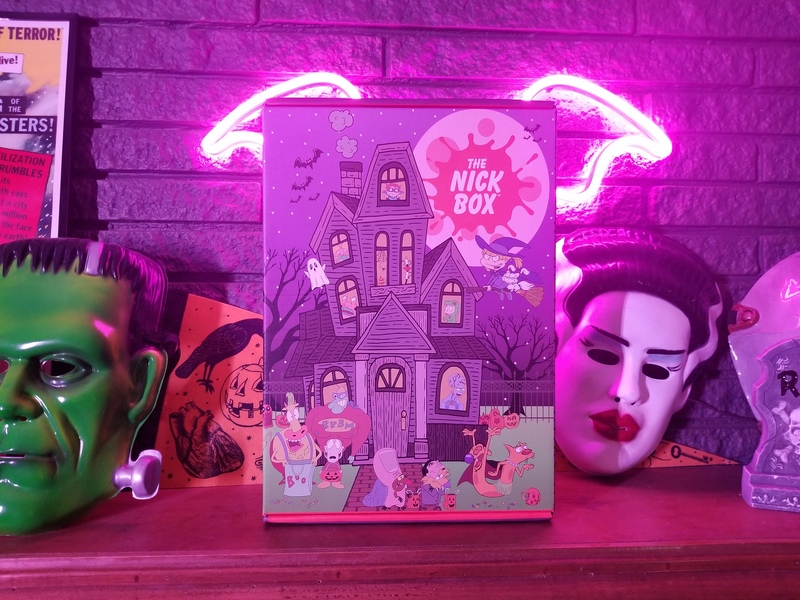 A Halloween themed Nickelodeon mystery box? You know Humanstein had to sign up. Find out if it's a trick or if the treat's as good as it sounds. 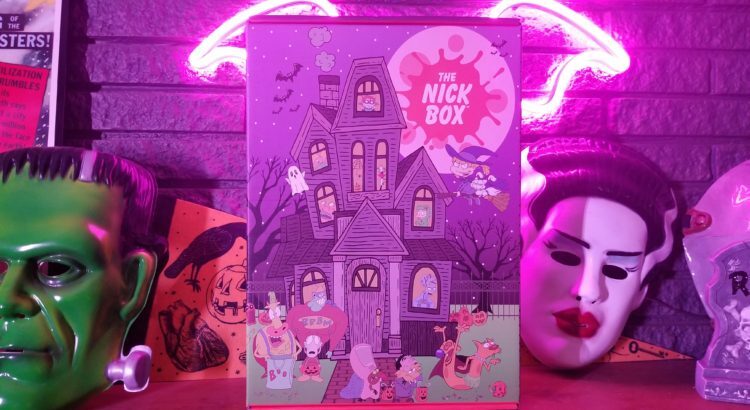 A Halloween themed Nickelodeon mystery box? You know Humanstein had to sign up. Find out if it’s a trick or if the treat’s as good as it sounds. In October of 2016 I wrote my first piece for Bloody Disgusting, a close analysis of John Carpenter’s Halloween that puts forth that maybe, just maybe, Michael Myers actually is The Boogeyman. 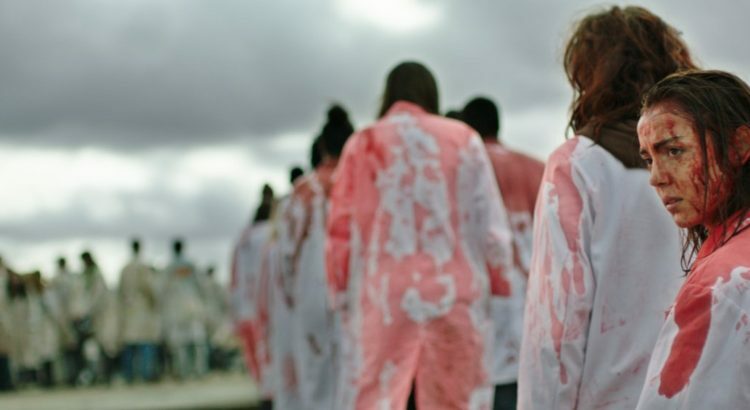 Find out five of Humanstein’s favorite horror films that were directed by women. And a little editorializing. Okay. A lot of editorializing. 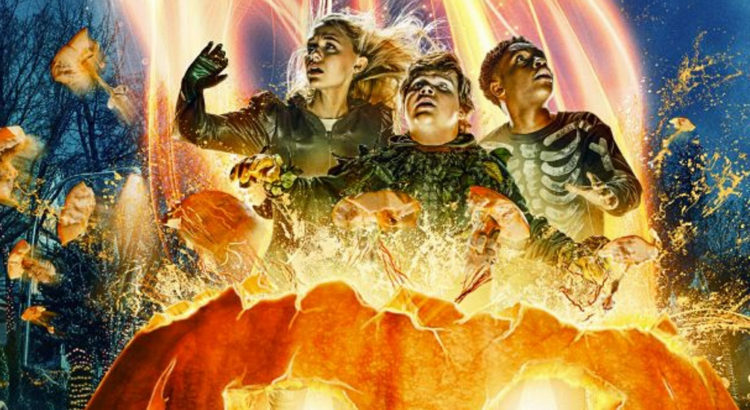 Two questions: How does Goosebumps 2: Haunted Halloween stack up to the first film? Also do you wanna hear, like, way too much about Nathan’s childhood? Alex Garland’s sophomore feature Annihilation is one hell of a science fiction film. Humanstein puts it under the microscope to see what makes it tick. 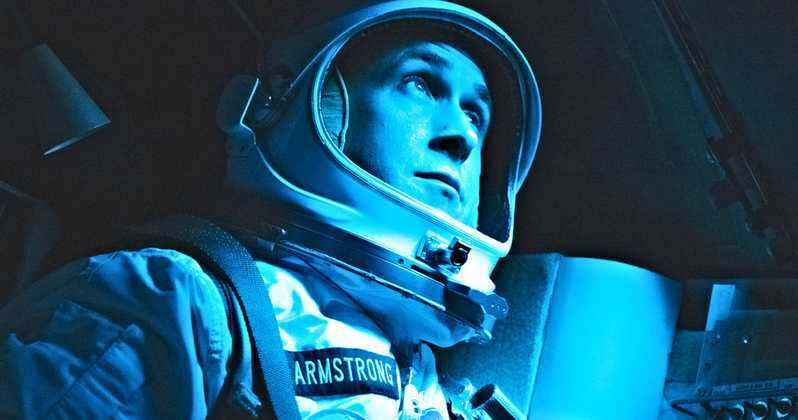 What does Disney’s purchase of 21st Century Fox (and Fox Searchlight) mean for independent film? Look no further than Miramax. 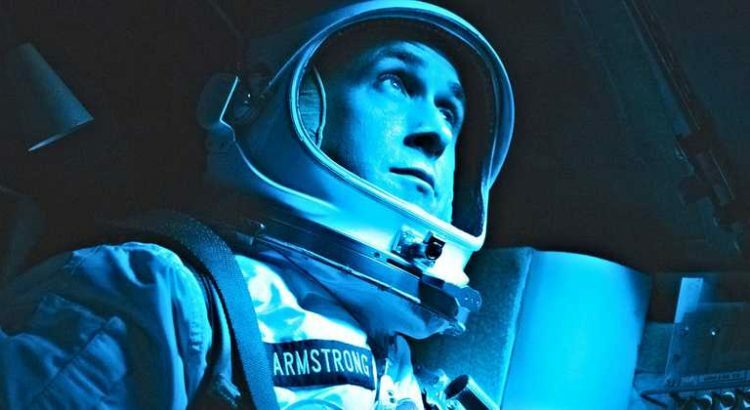 A Humanstein Essay. I, uh, I think I solved Riverdale Season 2 already, folks. Photographic evidence inside. Spoilers likely. You’ve been warned. The internet is tearing itself apart over whether Blade Runner is a great film. This is why. 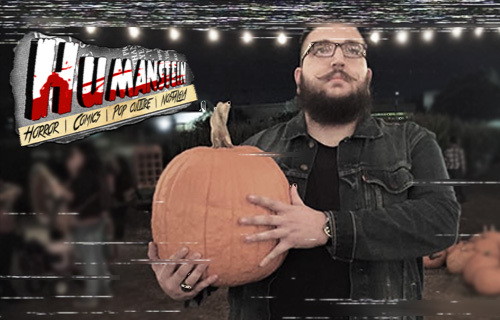 Humanstein is the home base of freelance horror writer, critic, and junk food enthusiast Nathan Steinmetz . If you like what you see you can hire him to write words. That dude loves writing words. Humanstein is also your one stop shop for articles, write-ups and reviews of all things spooky and food of dubious nutritional value.